Some years ago I was at the front end of dealing with a history of childhood sexual abuse. 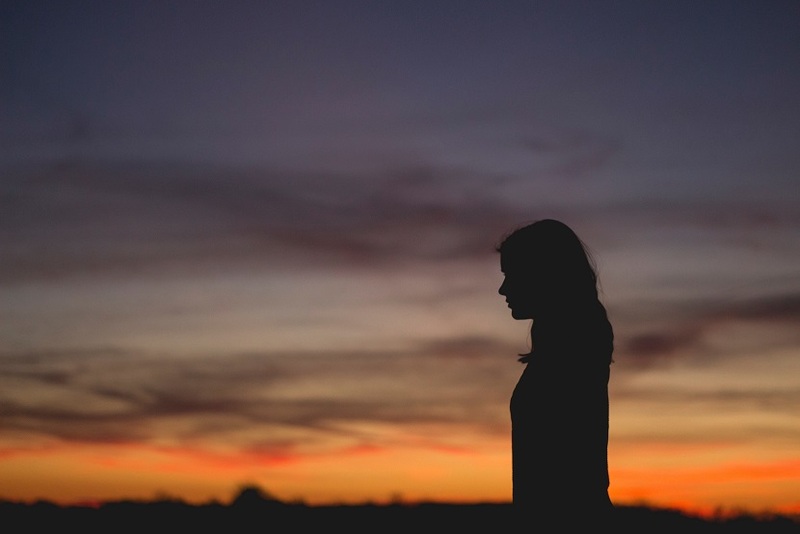 I was seeing a counselor and getting support from friends, but I still felt lost and defiled. This was the issue that plagued my mind each day as I spent time in prayer and Bible study. I was reading through the New Testament, a familiar text to me by that stage of my life because I had worked for seven years as a writer and was now an editor of Bible study guides. But as the old, dark memories swirled in my soul, Jesus felt distant and cold to me. I got to Matthew 8, where Jesus heals a man with leprosy. “Lord, if you are willing,” says the leper, “you can make me clean.” My leaden heart said, “Yes, Lord, if you are willing, you can make me clean!” But nothing happened. I was still terribly damaged goods. Several weeks later I read the story of the leper again, this time in Mark 1. My prayer was, “Lord, why won’t you make me clean? You made the leper clean. Why not me?” Silence. Then when I read again about Jesus healing the leper in Luke 5, I was close to despair. “Please, Lord. Touch me. Heal me.” Nothing. About a month later I had finished the four Gospels and was making my way through Acts. Now even the apostles could do these miraculous healings. I was frustrated. Only the discipline of habit kept me turning the pages each day. “Surely not, Lord!” Peter replied. “I have never eaten anything impure or unclean” (verses 13-14). The voice answered back, “Do not call anything impure that God has made clean” (verse 15). I held my breath. The verse was about the Gentiles, of course, but I also heard it as a word from God to me. It struck me that after all these months I had been asking him to heal and change me, he was saying he did that years ago. I wasn’t unclean! I was a full member of his family! This was a turning point in my recovery. 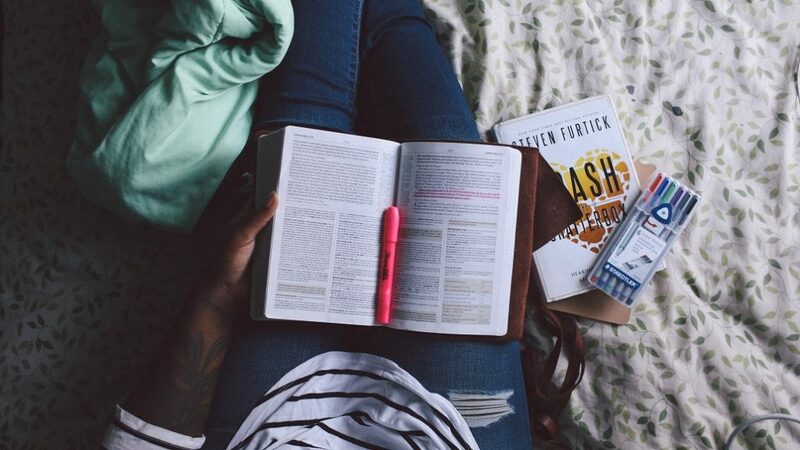 Many of us get bored or frustrated about reading the Bible every day—or we feel we are too busy. We want each day’s encounter with the Scriptures to be life changing. But that’s not how it works. Revelation comes as we take in the big, overall story of the Bible day after day. “But wait,” you say. “I try to read the Bible, but I don’t know what’s going on.” That’s okay; nobody does when they first get started. The good news is that help is readily available. There are some great commentaries on the market, and the free resources on the Internet are truly amazing. You can find pictures of the Sea of Galilee on Wikipedia, along with information about how big the lake is. You can find the definition of key words from Paul’s letters like justification and righteousness. You can look up people’s names. Treat it as an adventure of discovery. There’s no rush to get through a book—you can take small chunks at a time and investigate them so that you understand what’s being said. I’m a big believer in going through a whole book rather than jumping around to isolated verses. That’s because the stories were written as whole stories, and the letters were written as whole letters. The individual verses are in the context of paragraphs, and it’s important to follow the train of thought. 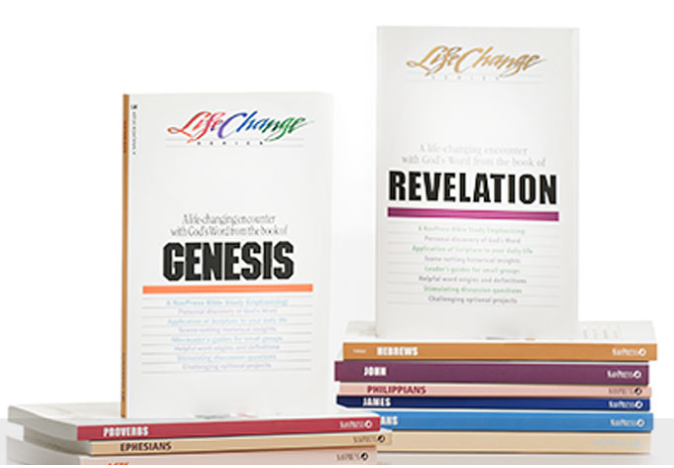 Life-giving bible studies for every book of the bible. I truly believe that the reason Acts 10:15 hit home for me was that I was consistently in the Word of God, seeking to wrestle with God in a living relationship. It wasn’t a thrilling encounter every day, but by sticking with it diligently, day after day, the groundwork was laid for a significant breakthrough. Karen Lee-Thorp is the author of several books and over a hundred Bible study guides, including the LifeChange Bible study series. 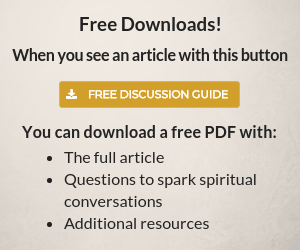 Each study walks you through a book of the Bible with questions, commentaries, and activities designed to nurture a life-changing encounter with God’s Word. Former senior editor at NavPress, Karen is currently a freelance writer living in California. What do you learn about God’s character from Karen’s personal story? How does Karen’s approach to Bible reading compare to your own? Why? How can you apply this story to your life… today… this week? I’ve been reading the Bible daily forty-five years. I used to be plagued with fear and dread, but now I’m full of strength and vigor…just like the LORD promised. I’ve gobbled up all the goodies on the plate, and can’t wait for the next meal!